Free Boiler Grants for Landlords | Are You Eligible? Being a landlord can bring its fair share of headaches – practically, logistically, and financially. However, there’s one helpful trick to ease some of those headaches – free boiler grants for landlords – you just need to know if you’re eligible, and how to organise it. Are There Really Free Boiler Grants for Landlords? Basically, yes. The Affordable Warmth Scheme has been introduced to help those on low incomes afford to heat their home. This means if you have a tenant who is on a low income, and/or is in receipt of certain benefits, then through their entitlement to a grant, your property could benefit. This could be for an entirely new boiler, or a repair to an existing faulty one. 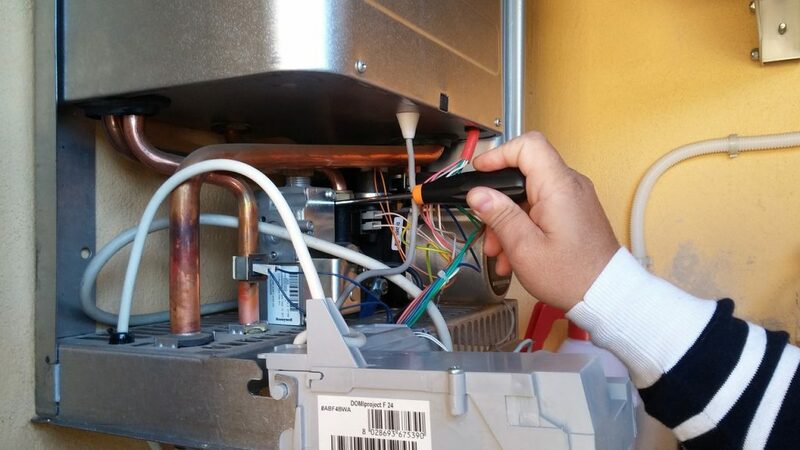 Even if your tenant doesn’t qualify for a either a repair or a new boiler under the Affordable Warmth Scheme, you may be able to make energy improvements to your property through the Energy Company Obligation (ECO). Why Are Boiler Grants for Landlords Available? Environmentally, old boilers are having a hugely detrimental effect. Newer eco-friendly boilers, such as those installed by us at Ecosafe, have a greatly reduced carbon footprint. They also cost less to run, as they are more efficient. The government wants to reduce the overall carbon footprint of the country and this is just one way in which they are trying to do this. Furthermore, it’s generally old boilers which have the biggest environmental detrimental consequences. These are predominantly in low-income homes. The amount of funding that is available is also linked to your home’s current efficiency ratings. The cost of these grants is being covered by the major energy suppliers – British Gas, EON, EDF, Scottish Power, nPower and SSE. They are obliged to fund boiler replacements and repairs for the most vulnerable. 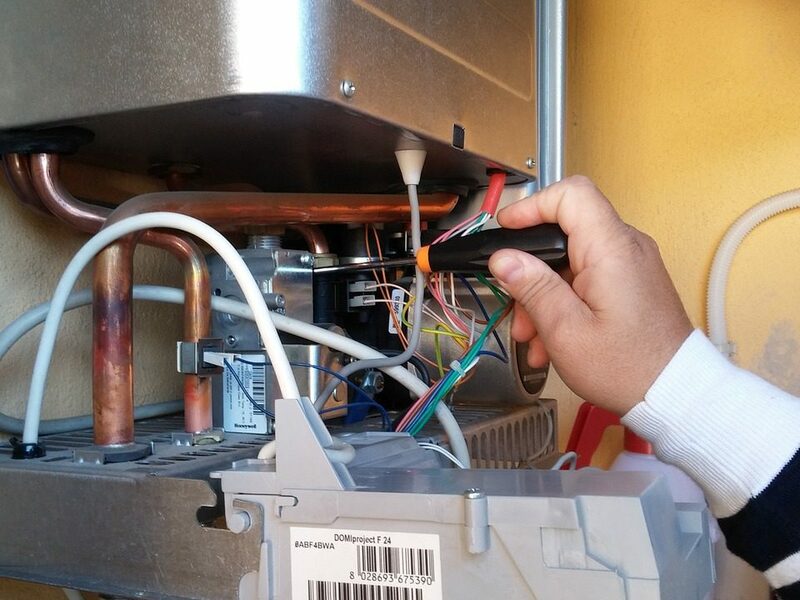 Have faults, notably with the pilot light, pressure, noise, or the heating and water itself. Be more than 5 years old in a property with mains gas. Whilst the majority of landlords care about the accommodation they provide, there are some who are less scrupulous. Fortunately, from 1st April 2018, these landlords will no longer be able to ignore the reasonable requests of tenants regarding making their home warmer and cheaper to heat. After this date, private rental properties must have a minimum energy performance rating of E. There is a grace period for existing tenancies, but only until April 2020. There will be hefty fines for breaches. New boilers installed under the scheme will be A-rated, so a worthwhile investment for the future too. The potential availability of boiler grants for landlords, and these new regulations, mean it’s really worth looking in to now. As well as the eligibility criteria of the boiler in question, there are also eligibility criteria applicable to your tenant. In short, this will come down to which benefits they claim. Can I Apply on Behalf of my Tenant? Your tenant needs to be the applicant. However, they need your permission to do the work. So really, this is a team effort. It’s a simple online form though. You can help by ensuring they have all the information they need about the name, make, and age of the existing boiler. If they are in receipt of child tax credits, working tax credits, pension credits, universal credit, or income-related ESA or JSA then they could well be eligible. Additionally, the tenant will need to be in residence during the application process until installation is completed, or of course beyond. If you think your tenant may be entitled to a free boiler grant then you’ll need to know what type of boiler is most suitable for the property. 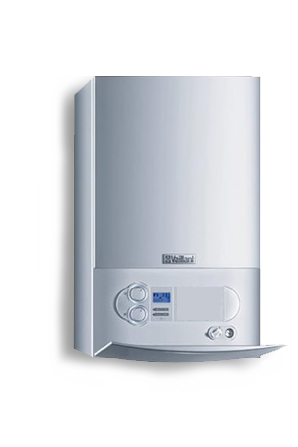 Complete out simple online form and we will be in touch to explain what type of boiler would be best, and how your tenant can claim their free grant.